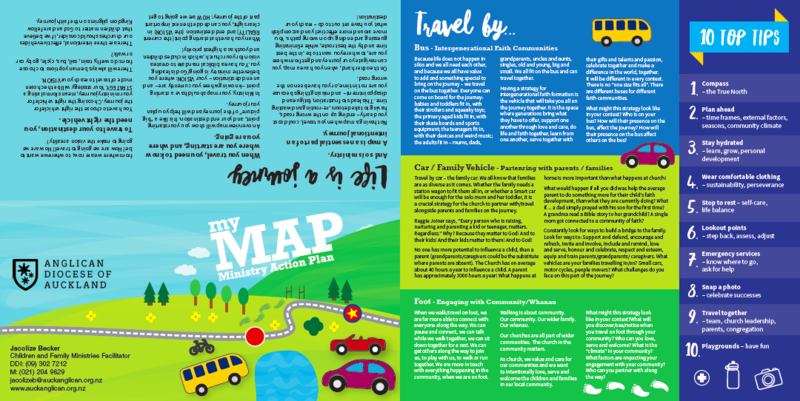 It's so easy to get lost in the weekly to-do-lists and everyday pressures of activities and church services, and we can forget to take a step back and see what the big picture strategy is for our children and families ministry. Where are we heading? What do we want our young people to encounter and experience of God? This resource was developed by the Jacolize Becker, Children and Families Ministry Facilitator in the Anglican Diocese of Auckland, and shared with Strandz for the benefit of the wider church. Thank you Jacolize! 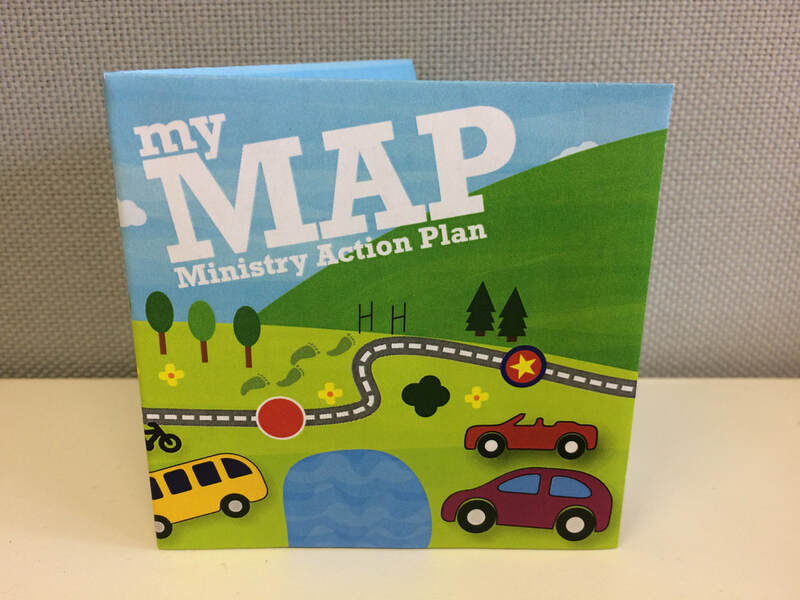 A Ministry Action Plan looks at the church you're in, and helps provide a framework and tools to shape a vision and strategy for where you want your children's ministry to go. 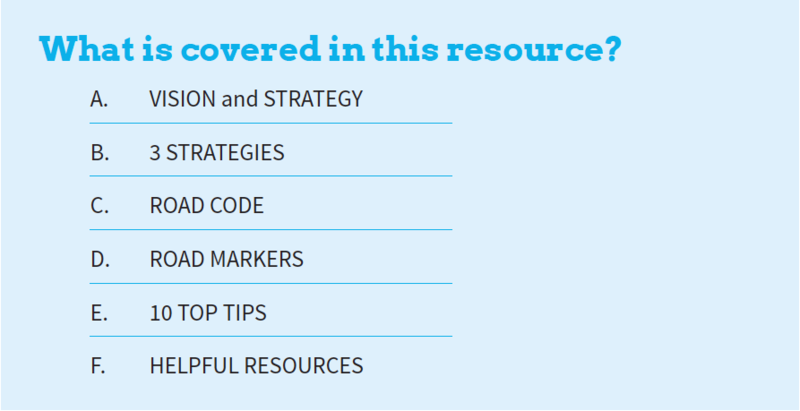 The resources designed for this workshop are free for you to download and use with your church. Printing in house pdf (without printers marks). Best printed on A4 as an A5 booklet. Download the A3 multifold map. This is best printed on A3 double sided, folded and then trimmed. It folds down to a square.